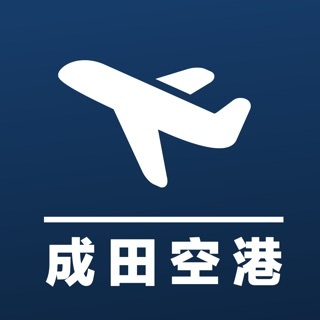 Anyone who need to check Hong Kong airflight information. Especially for whose works in airport, need to regularly check flight information. The user interface is highly customised to ease usage.